Today we have 4 deliciously horrifying hardbacks by some of the big names in the horror genre. Normally £100 and now only £45. 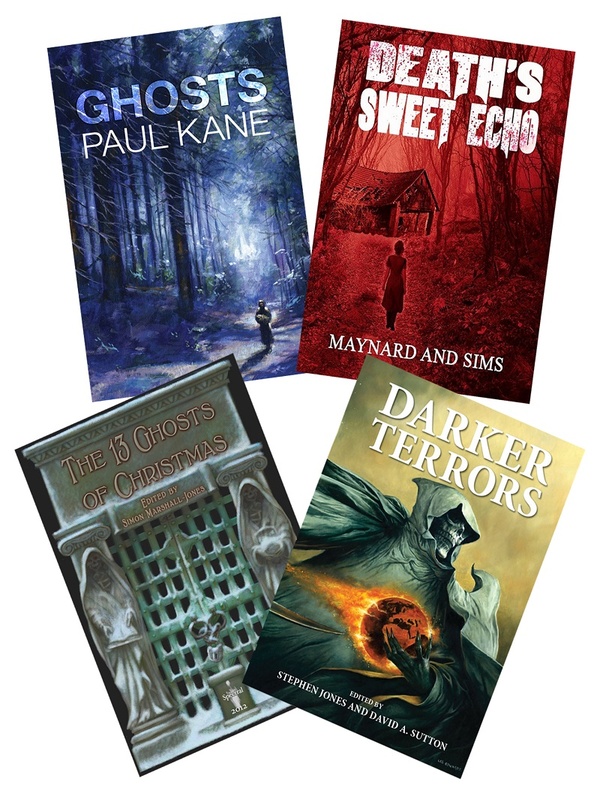 Three of them are signed by the authors (Maynard & Sims and Paul Kane) or editors (Stephen Jones and David A Sutton). And guess what – Free postage to the US or the UK. (use storybundle as the voucher t checkout).